Our first Common Pipistrelle was heard at 10pm on the bridge over the River Lea. A Soprano Pipistrelle was recorded at 10.10pm by the sewage works. Two minutes later we heard a Noctule. When we walked back over the River Lea bridge Daubenton’s were in evidence. We only recorded 2 more Pipistrelles on our return journey, a Soprano Pipistrelle by Watbridge, and a Common Pipistrelle by the Portrait Bench. 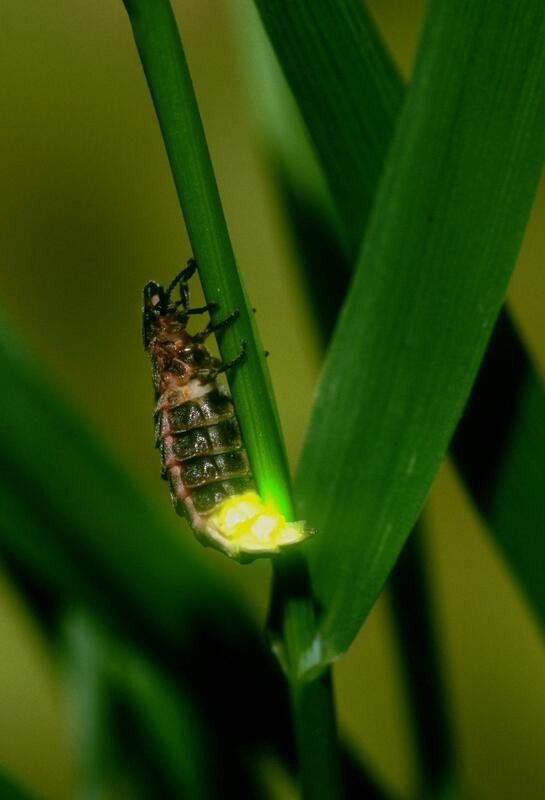 During that walk back to Luton, we spotted a glow worm on the verge of the cycle path, I remarked that I’d never seen a glow worm before, that wasn’t my first and only glow worm sighting, we counted 22 glow worms as we strolled along. 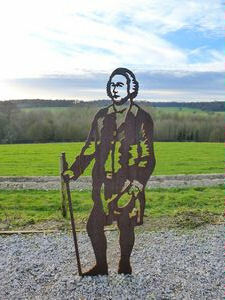 Fittingly one of the glow worms was close to the feet of the sculpture of Capability Brown, one of the three figures to be found at the Portrait Bench. Thanks to Bob, and Mark for giving up their evening to come with us. This entry was posted in Uncategorized and tagged coomon pipistrelle, Luton, noctule, soprano pipisrelle. Bookmark the permalink.